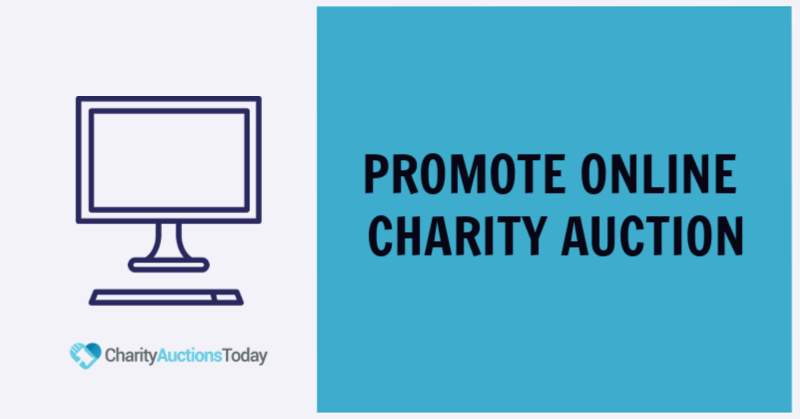 Planning a silent auction for your school? 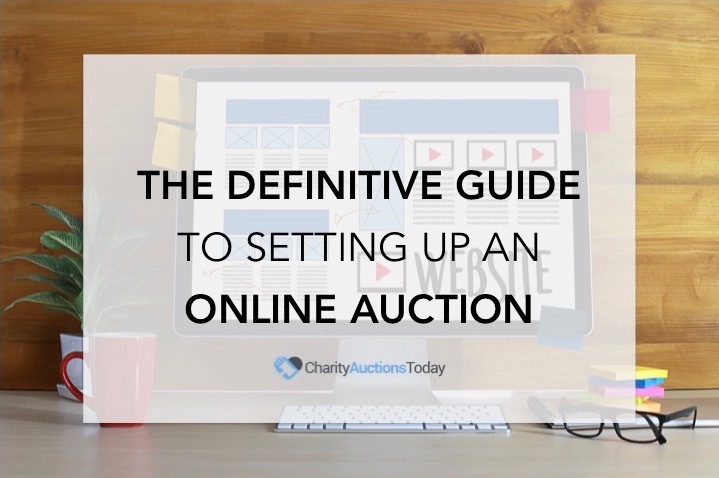 Consider auctioning student projects. Get the entire school involved. Have a list of options for the teachers, and let them choose what to have their class make or make it a school wide art project. We’re not talking painted rock paper weights, do some research, spend some time, and make the items useful, giftable, and unique. 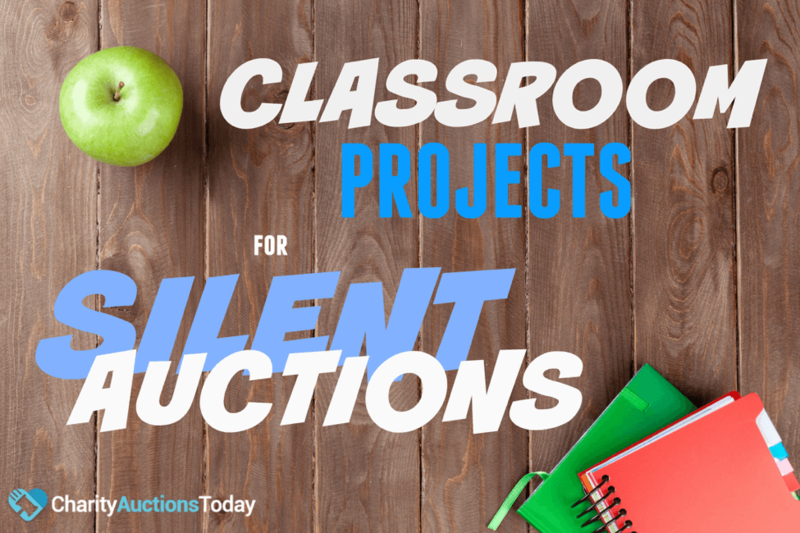 Classroom projects are perfect for in house silent auctions or online silent auctions. 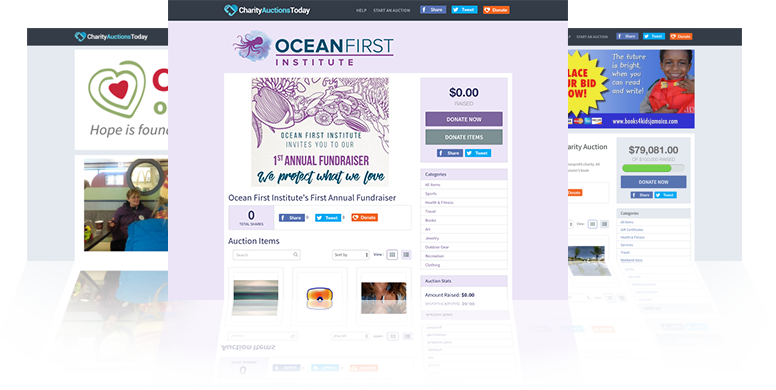 Silent auctions are an excellent way for schools to raise funds. Including items made by the students is a good way to involve the community. 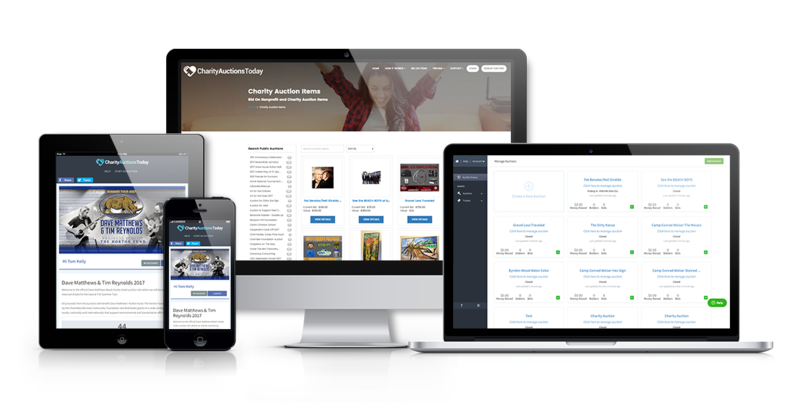 If it is your first time holding an auction, consider investing in useful tools like silent auction software, which make it easier to organize, collect funds, and advertise your event. 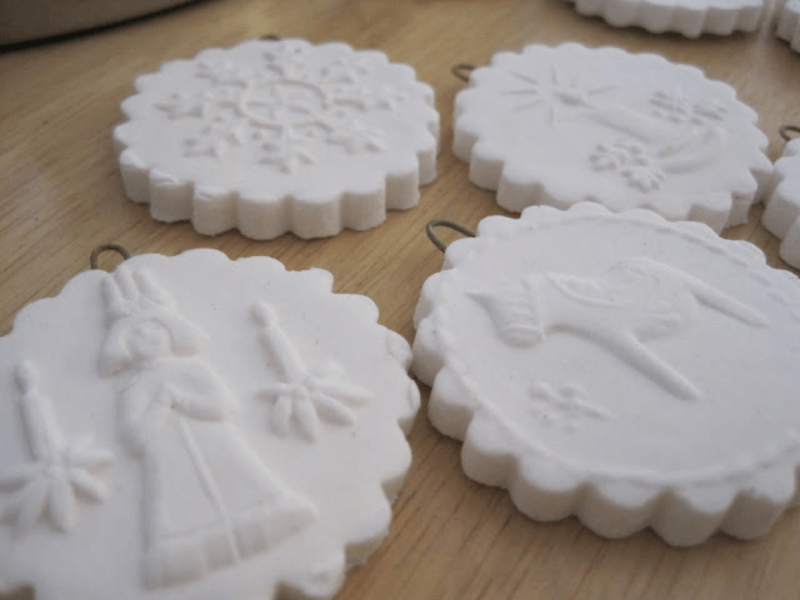 Have each child in a classroom make a cornstarch ornament for a holiday tree. Choose a theme like Disney, Christmas characters, flowers, or birds. Place them in a fancy box with fancy paper, and they make a beautiful silent auction item. We found the ones pictured below at the Pickled Herring blog. 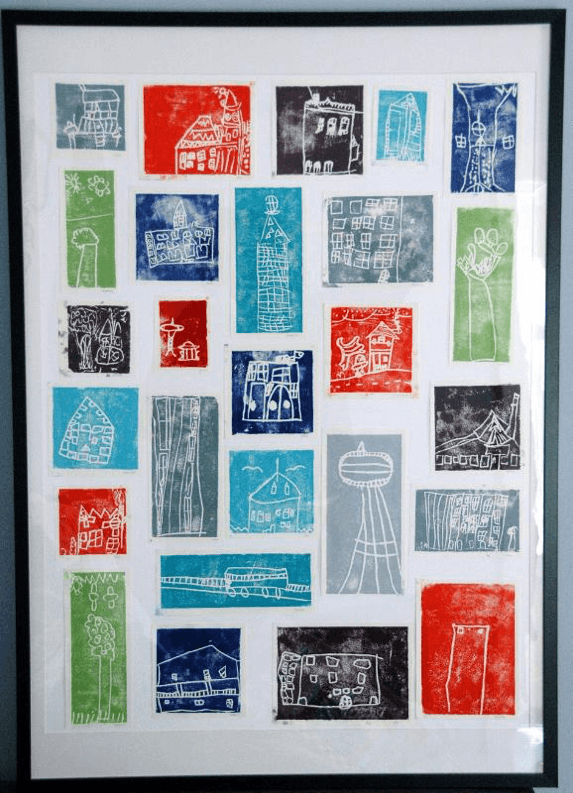 Collect artwork that has been created throughout the school year. Scan these, and use them as unique designs for each month of your yearly calendar. You can have several calendars available and print them out with VistaPrint. Assign students in a music class 5 or so songs to learn and practice. They can play instruments or sing. Have their musical performance recorded on a CD. If there isn’t enough time to practice 5 songs, you can simply make it a school-wide project, and ask several classes or grade levels to contribute a song to the CD compilation. Like the calendars, you can sell several of these to your bidders or as a school wide fundraiser. This is a fun classroom project. 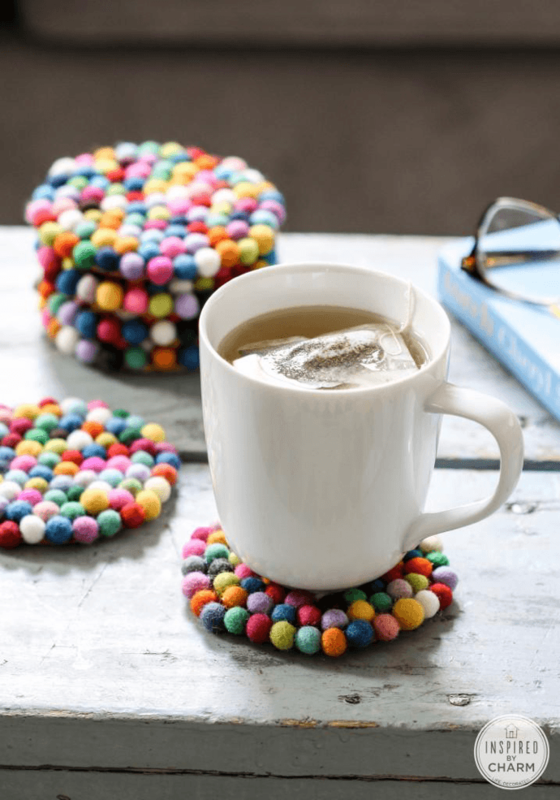 Click the link for details on how to make the coasters. They are a unique gift students can make and donors will enjoy. Have a class compile a cookbook that features the favorite recipes of each student. Every child must write his choice of recipe onto a piece of fancy paper or cardstock. Then embellish the page with pictures of the finished product. Don’t forget to let the child write his name on the card and perhaps even a brief message on why the food item is his favorite. For children who are too young to write or make fancy designs, you can interview them about their favorite food and research the recipe for each food. Having this printed out will give you the option to sell as many as you want. 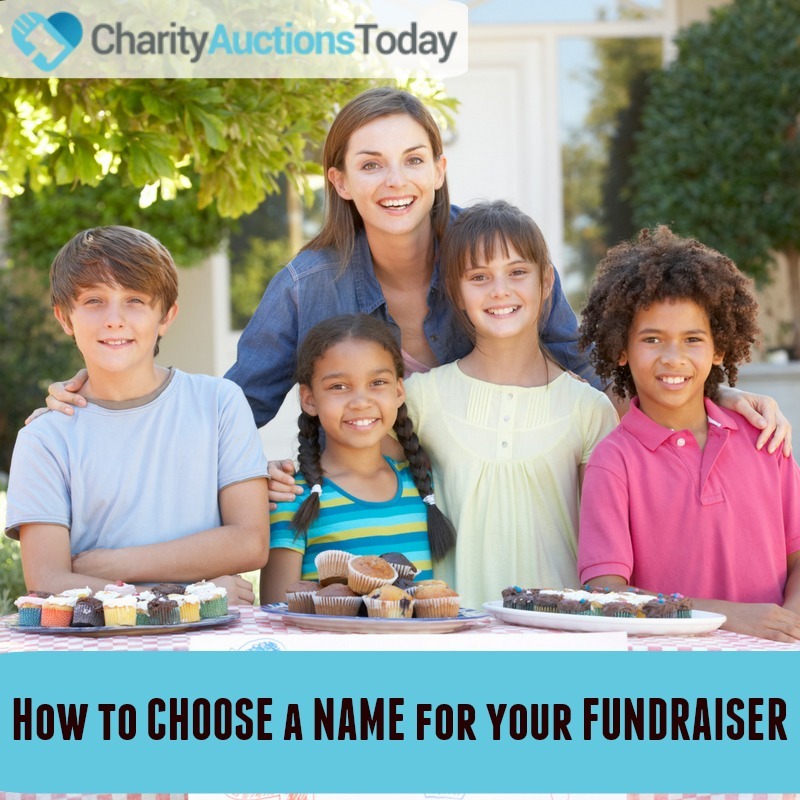 Ask children to volunteer to do chores and then auction off their donations in the form of gift certificates. The chores can include helpful activities like car washing, mowing the lawn, cleaning windows, babysitting, walking the dog and other errands. To add a creative touch, you can ask students to customize their own chore certificates. 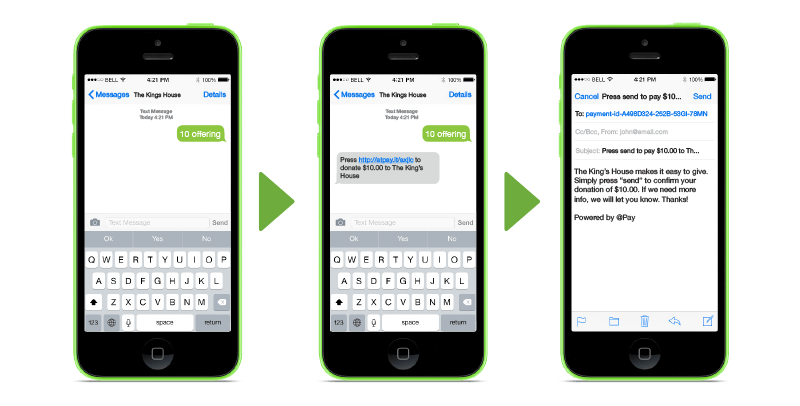 They can simply write the task they offer on the front of a card and their name. They can decorate and color it as they wish. Laminate the paper so that it looks more professional. Of course, and adult will go along to supervise. Art auctions are popular, and this type of event can be organized for the school. Collect pieces from different art classes throughout the school. These can include paintings, drawings and sculptures made by students for their art projects. Organize the activity so that it resembles an art exhibit. To make the items more interesting and unique, ask the students to write something about the masterpiece they created. We love this Block Painting example. Each student can design their own block. Collect student poetry and compile into a book with student artwork. Choose a theme and have the kids write about it. These make fun reads and, if done well, great coffee table books. 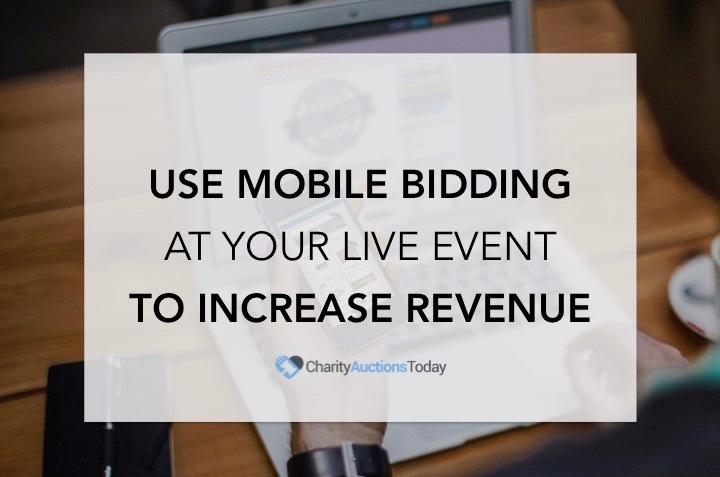 By offering students’ class projects instead of buying items to auction off, you will significantly reduce the costs of putting on the event. 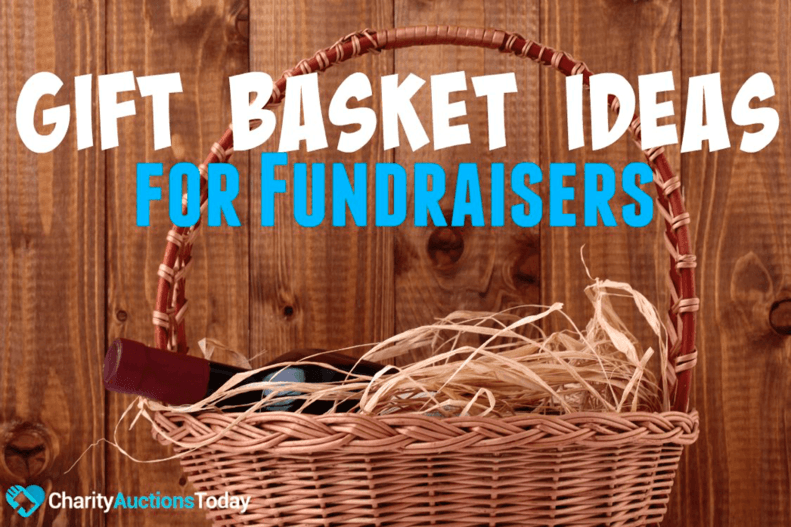 Click here to see a complete list of fundraising ideas.